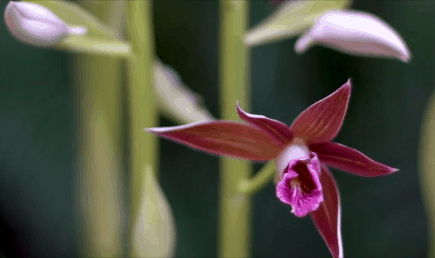 This stunning native orchid was once found up and down Australia’s east coast. Today, as a result of poaching and habitat loss, it is extremely rare. Learn what is being done to help the ongoing survival of this unique and beautiful Australian plant. The ‘Back from the Brink’ series is the first of its kind to exhibit a series of short stories about South East Queensland’s most threatened plants and animals, what is happening to them, and how we can save them from extinction. Throughout 2018 we will showcase a plethora of amazing creatures from the Powerful Owl to cuddly koalas, as well as the incredible people dedicating their lives to saving them. If you would like to know more about this project or would like to be involved in some way contact us today.